Honduras is high poverty developing country in Central America where more than 65% of the population live in poverty. 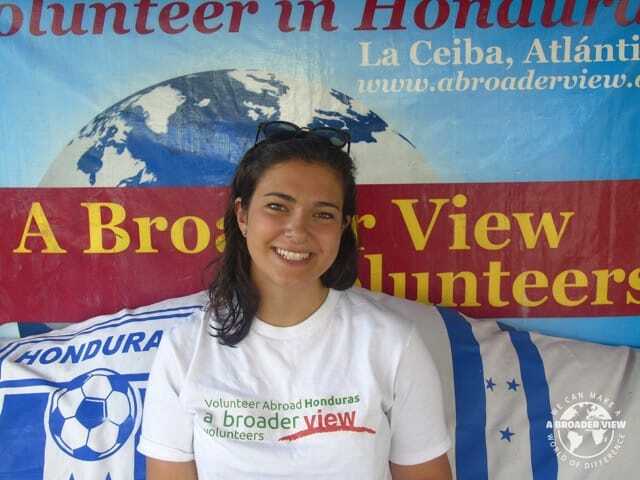 Our A Broader View programs are based in the coastal city of La Ceiba. ABV partners with the regional hospital in La Ceiba, with the local Bomberos ambulance service and with several small clinics in around the city. Most of the local clinics, and even the newer, larger regional hospital in La Ceiba is critically understaffed & ill-equipped. As in many developing countries most patients have illnesses preventable by basic hygiene and healthy living practices. International medical volunteers fill a necessary life line in many cases. 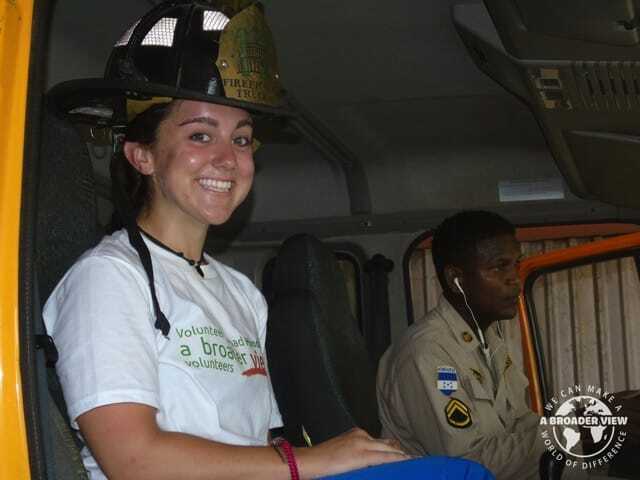 Over the last 10 years ABV has built a strong partnership and have sent thousands of volunteers to Honduras. ABV provides financial contributions to buy medical and ambulance equipment and asks volunteers to come with medical donations to support the program. In La Ceiba we welcome qualified Optometrists and Ophthalmologists to support the work of the local eye doctors. Optometrists can share their skills and knowledge, and provide surgical support and training to the local providers. For many in Honduras eye problems go unchecked due to lack of money. Most common ailments include cataracts and pterygium. Come join this program and be part of a self-sustaining, established network of local surgeons and health providers that will continue to grow and enhance the quality of care for a population in need on a global scale. Qualified optometrist or ophthalmologists must be fully licensed, trained and currently practicing optometrist or ophthalmologist. We have a waiting list of 250 patients with Cataracts & Pterigion that need of your help. 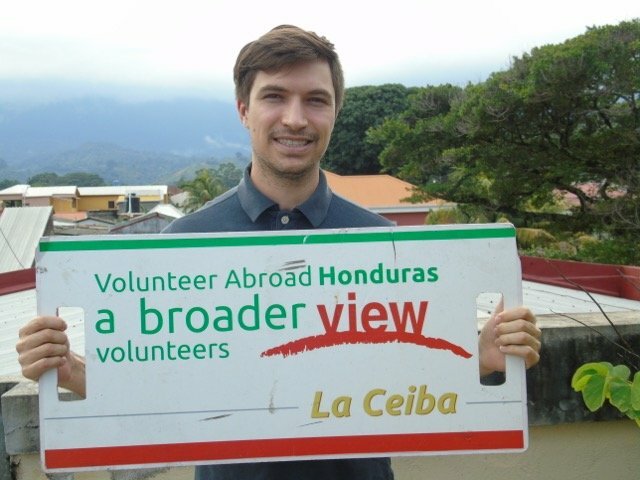 To maximize your contribution, ABV will tailor your experience based on current needs, your interests, Spanish levels, training, and amount of time that you spend with us on-site in La Ceiba Honduras. Mandatory: 4 to 6 scrubs, comfortable shoes or sneakers and bring basic tools as: oximeter, stethoscope, strip thermometer, blood pressure cuff, gloves, mask, cleaning wipes, blue & red pens (to use and donate).